Create records of configuration items and their relationships for easy impact assessment. Customers often prefer to help themselves, and Service Desk makes it possible. 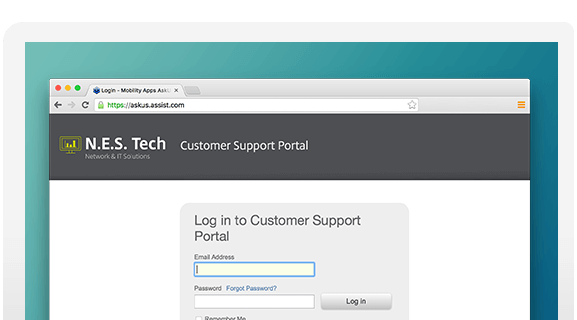 Everything a customer might need for support is available in a simple online portal that you create. Over time, this customer empowerment can help deflect tickets and lower support costs. That’s a win-win every way you look at it. Track, report, read and reply. 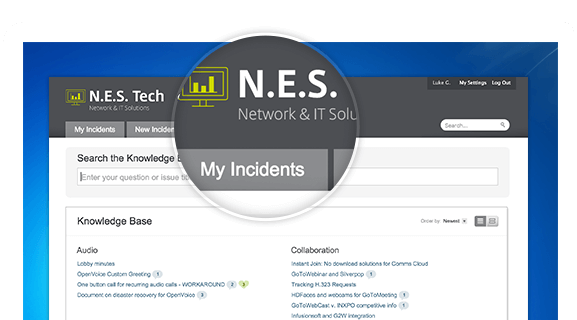 The online portal provides a simple way for customers to submit incidents and follow their progress. They can also view your knowledge base of help articles to find answers to their own questions. Service Desk even shows any messages you publish in the portal, so customers can stay informed and communicate with the team. Cut down on the time you spend tracking and adding new customers. In Service Desk, you can easily open the portal to self-registration. Customers click a link to create their own account and are automatically sent an activation email.